The establishment of FRIM Research Gallery transforms the image of FRIM Museum as a one-stop centre showcasing the various research outputs of FRIM scientists in the form of posters, magazines, pamphlets, materials, products, samples, specimens, models and research prototypes. The layout and presentation of materials in FRIM Research Gallery follows the current trend. 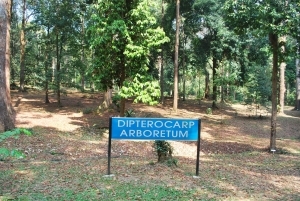 Various forestry-based elements were created as side motifs to reflect FRIM image as an institution involved in forestry research. 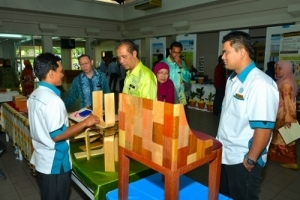 FRIM Research Gallery was officiated by the Hon Dato Sri Douglas Uggah Embas, Natural Resources and Environment Minister in March 2010. 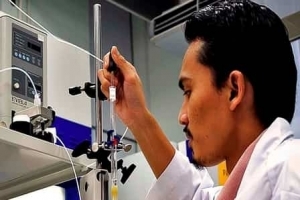 FRIM Research Gallery serves as a platform not just for the public to get closer, to learn and appreciate research development but also to its scientists who have vision and able to compete globally. 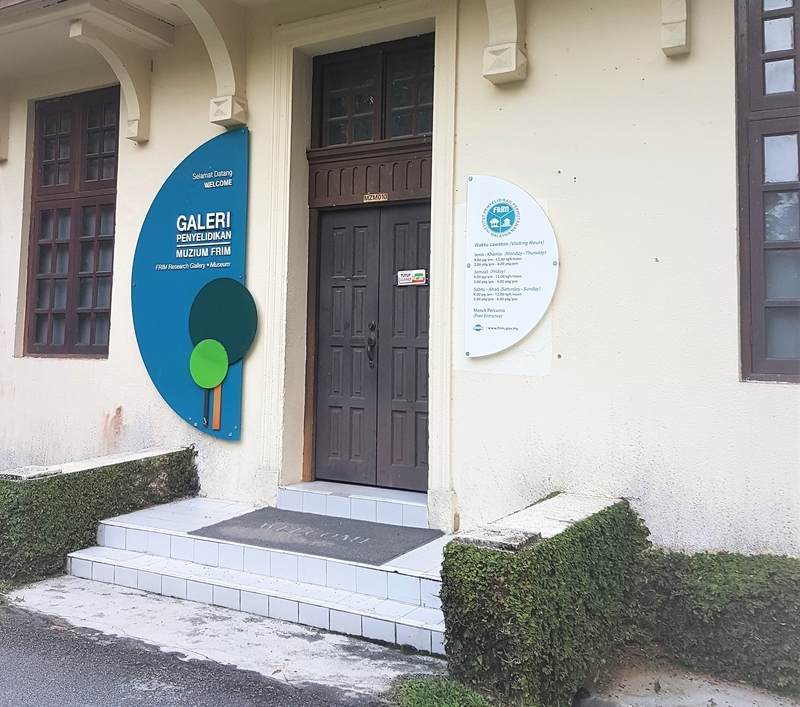 FRIM Research Gallery can benefit the current and future generations as an invaluable reference and heritage centre through its historical background and designs of traditional houses. These are made available to the public through FRIM homepage, posters, magazines, pamphlets, etc. To strengthen FRIM as a centre of excellence and public reference. 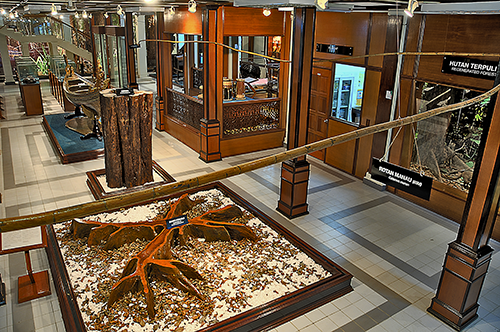 The Research Gallery reflects the success of FRIM particularly in tropical forestry research. Its establishment is a result of tremendous cooperation between the various research divisions at FRIM. To display and inform the public of the various promising and successful research outputs in plant biotechnology, information technology, biodiversity, forest ecology and management, product development, etc. The diplays of the most recent research activities are in the form of products, samples, specimens, models, research prototypes, posters and pamphlets. This will be updated/replaced every two or three years. To indirectly provide security to FRIM research laboratories by channeling visits away from these sensitive areas to the Research Gallery. 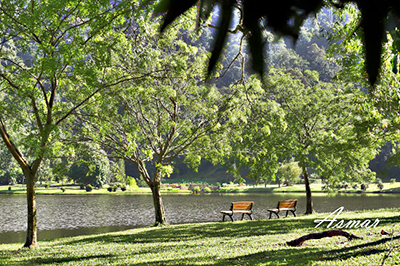 To publicise R&D efforts in addition to promoting FRIM as a forestry research centre as well as an ecotourism spot. 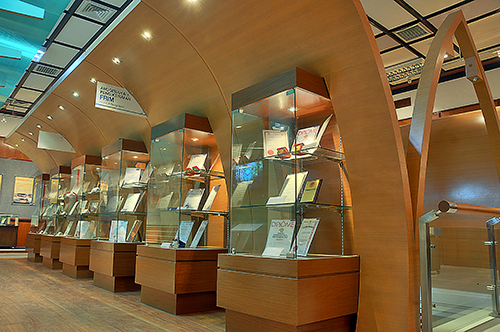 Collection of products, samples, specimens, models and research prototypes from all FRIM research departments. Collection of publications and reading materials. Multimedia/AV presentation with regard to FRIM historical background. A collection of a variety of materials, products, samples, specimens, models and research prototypes as well as a number of tropical forest dioramas. In addition, various national and international achievements and awards are also on display. A collection of various published research outputs in the form of books, pamphlets and research posters that provide descriptive information on materials, products, samples, specimens, models and research prototypes. An interactive presentation to provide a clearer and more effective in-depth information. The style of presentation and delivery are systematic and concise, making use of multimedia /AV tools. Information regarding FRIM historical background is also provided. A provision of a customer service counter with adequate furniture and essential tools to cater for official visitors. 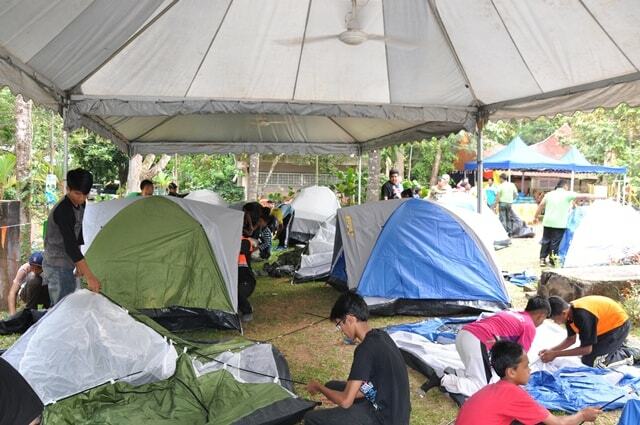 The personnel is able to provide basic information regarding services and facilities offered by FRIM. These, in addition to special audio effect, form the support to the internal structure and décor of FRIM Research Gallery to provide comfort with side motifs relevant to FRIM as a tropical forest research centre.